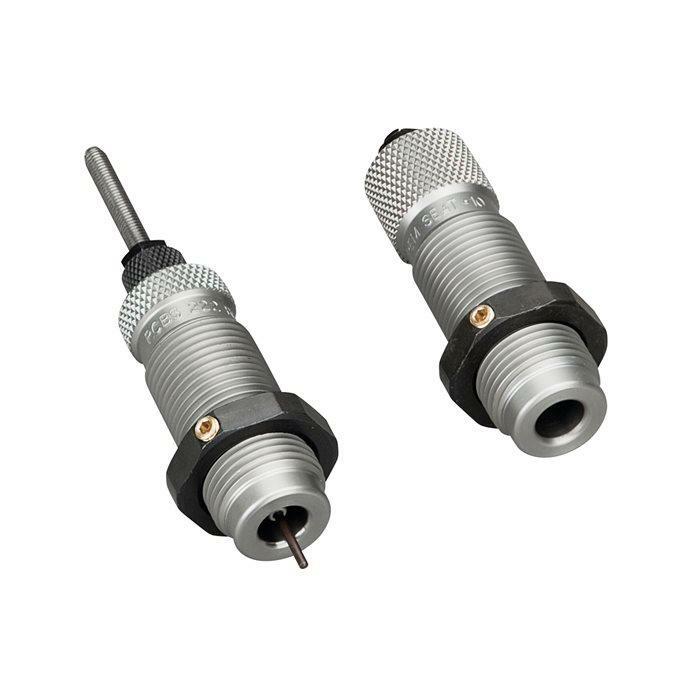 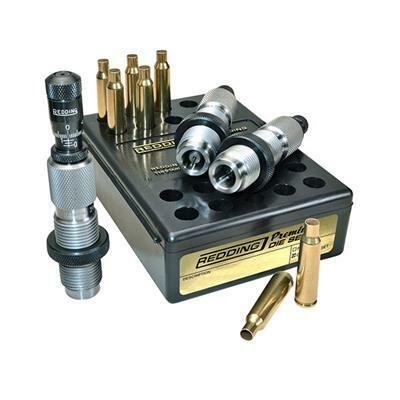 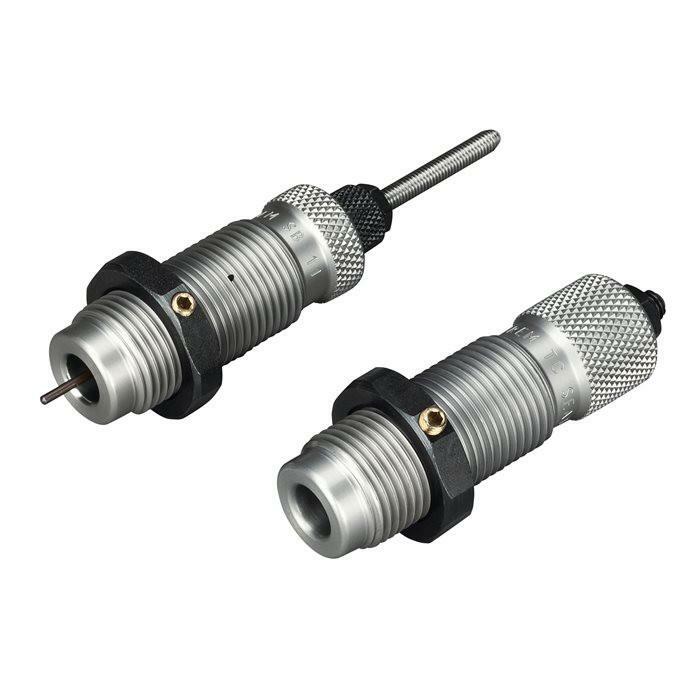 RCBS¬¨√Ü AR Series Die Sets are a must for progressive reloaders. 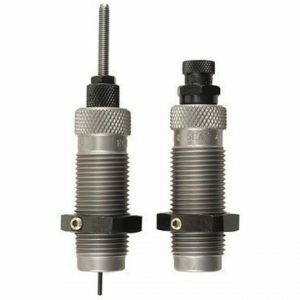 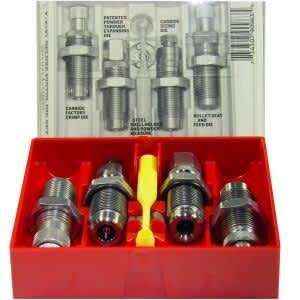 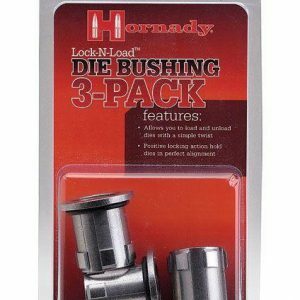 They feature a Small Base Sizer Die designed for semi-automatic firearms, and a Taper Crimp Seater Die. 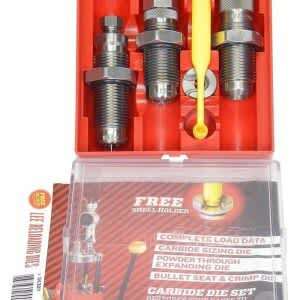 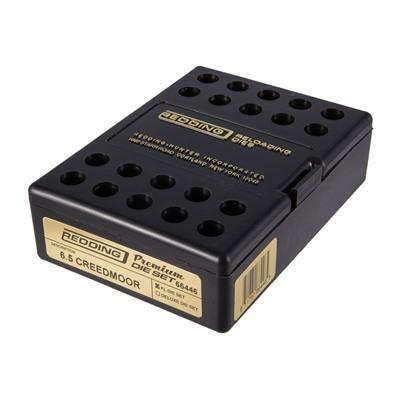 The Small Base Sizer guarantees the cartridge will rechamber in AR-platform firearms.